Selling your home can be a stressful ordeal, especially if you’re not familiar with the current conditions of the real estate market. If you are thinking about selling your home in North Carolina, make the smart move and choose a Realtor® you can work with. At A New Dawn Realty in Stokesdale, we’ve helped thousands of people sell their homes at a competitive price, and our real estate agents are well-versed in the North Carolina real estate market. Our services and expertise allow you to focus on your move while we manage the marketing and selling of your home. We also specialize in the sale of lots and land and commercial properties. Contact our talented listing team in Stokesdale today, or get your Free Home Valuation online! When you work with the certified Stokesdale Realtors® at A New Dawn Realty, we’ll manage every aspect of your home sale, from the initial consultation to the closing deal, and beyond. We’ll conduct a thorough comparative market analysis (CMA) of the homes in your neighborhood before discussing with you the best price at which you should list your home. Our agents will work diligently to stage your home and improve your curb appeal before presenting your home to an array of qualified buyers. Complete a comparative market analysis that will compare your home’s value to that of comparable homes in the area. Compile a comprehensive plan detailing all the efforts that we will employ to sell your home, including internet marketing and local media avenues of marketing. Present your home to as many qualified buyers as possible which will allow your home to receive maximum exposure. Help you stage your home and generate curb appeal to ensure that you get the highest price possible. Assist with obtaining offers and help you in negotiating the best deal with your potential buyer. Title insurance fees – depend on the sale price of the home. Broker’s commission – is a full-service fee that will cost between five percent and seven percent. Local property transfer tax, county transfer tax, state transfer tax, and state capital gains tax – are the charges that you’ll pay for the privilege of selling your home. Credit to the buyer of unpaid real estate taxes for the prior or current year are variable and depend on when you close and when your taxes are due. 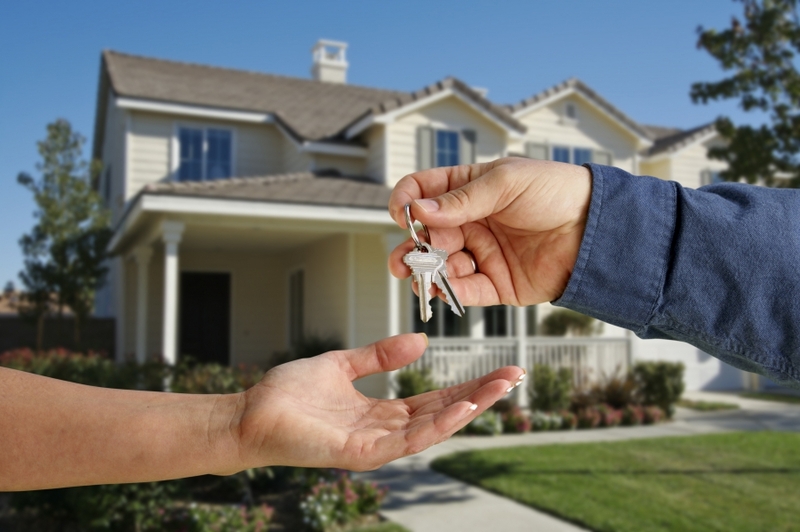 FHA fees and costs are all fees – are now negotiable between an FHA buyer and seller. Home inspections fees – are in some circumstances paid for by the seller and include: pest, radon, and other inspections. Miscellaneous fees – can accrue from correcting problems noticed during the home inspection. The home selling process can be complicated and stressful, but when you work with a licensed Realtor®, you can rest assured that you’ll be getting the best deal on your home. As a leader in the North Carolina real estate market, A New Dawn Realty is dedicated to your complete satisfaction. Contact our Realtors® and listing agents in Stokesdale today!